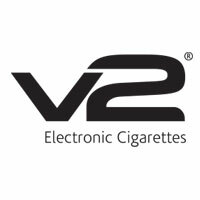 The e-cig starter kits in this collection are chosen for their quality and effectiveness in switching from tobacco smoking to electronic cigarettes. 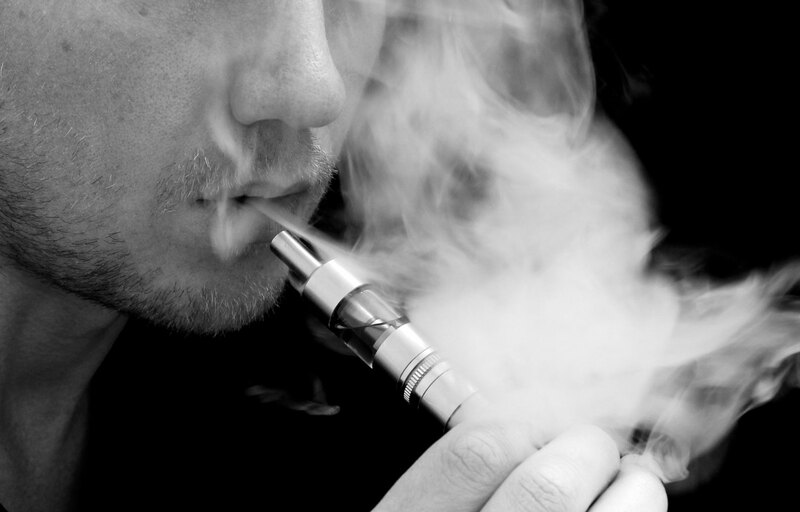 Our aim is to gather a good selection of kits for you to make your choice as you begin your journey into vaping while at the same time keeping it simple and not too overwhelming. 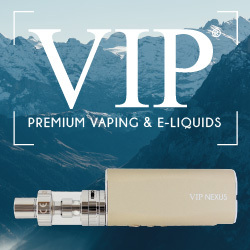 All of our e-cigarette starter kits come with a free bottle of E-liquid so when you buy from us you’re getting everything you need to start vaping and keep you away from tobacco for the near future. 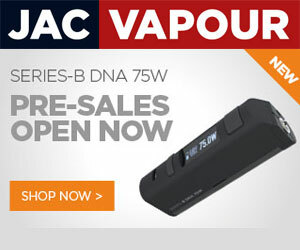 If you have any questions about any of our devices or are simply looking for guidance then please email us at admin@vapourcigarette.co.uk or tweet, comment on our social media pages and we’ll help you on your way.